*150 d.p.i. 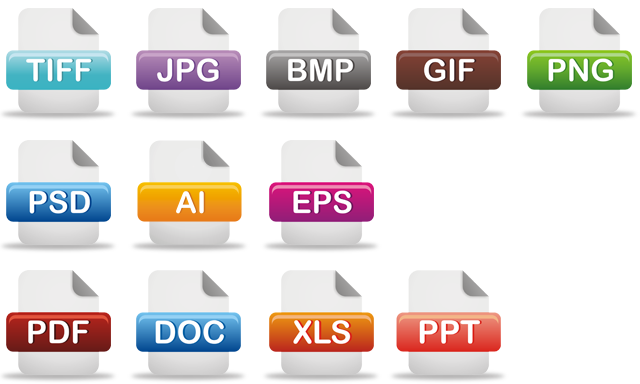 is the maximum necessary resolution for perfect quality digital prints. The 300 d.p.i. needed for offset printing is not necessary with our digital printing presses.